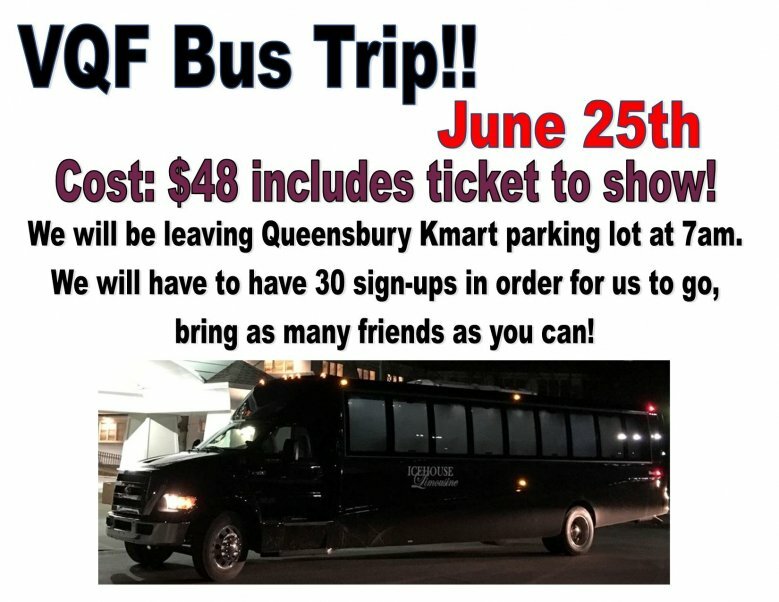 Only a few days left for the Vermont Quilt Festival bus trip!! We have 12 seats left on the bus lets see if we can get them filled! !